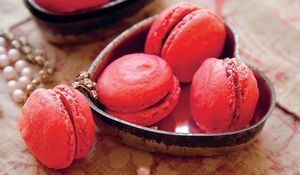 If you're looking to go the extra mile to impress your Valentine this year, look no further than these three stunning cocktail recipes from expert alchemist and award-winning barman Tony Conigliaro. But will it be The Rose, The Wink or Death in Venice for your date this year? 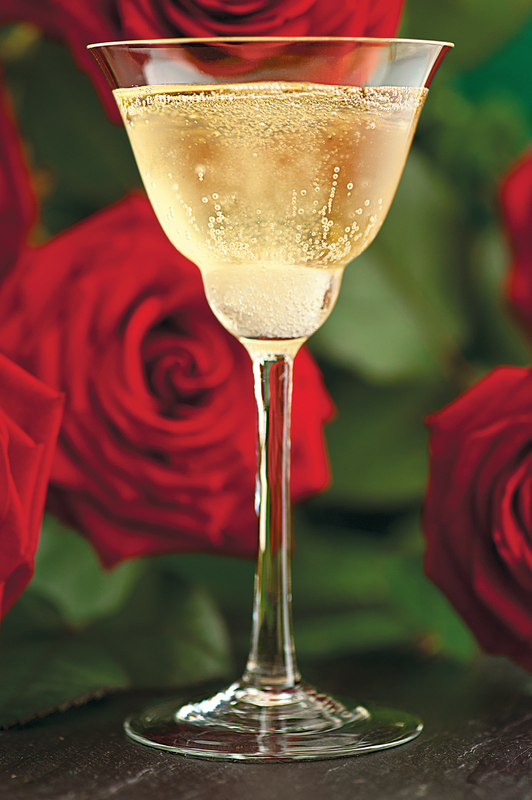 The concept for The Rose was simple: I wanted to recreate the experience of sipping a glass of champagne while walking through an English summer garden. As this cocktail is drunk, an incredible sensory loop develops: aroma follows taste, follows aroma, follows taste, becoming fuller and richer with each sip. One of the most alluring aspects of the drinking experience is that a bar is an accepted environment in which to indulge in cheeky repartee. The interaction between customer and bartender is extremely important and it inspired this coyly named drink. 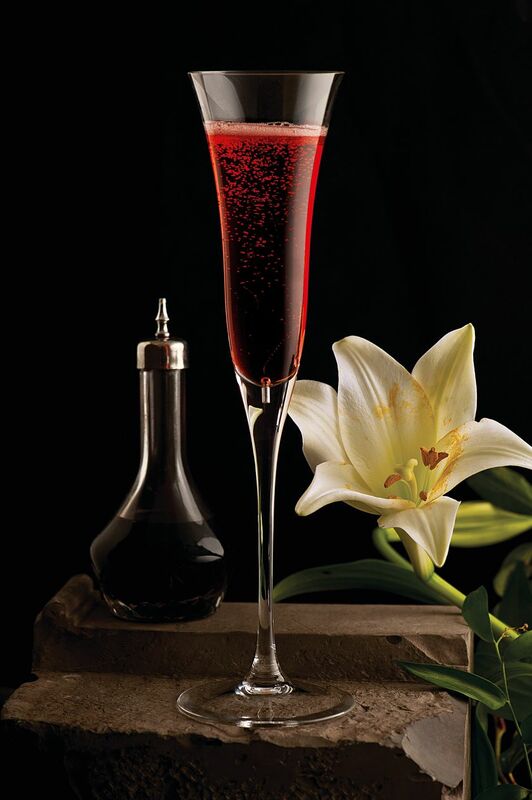 A cocktail that carefully pivots on a complex interplay between Campari, with its heavily bitter orange flavour, zesty dry grapefruit bitters and Prosecco. 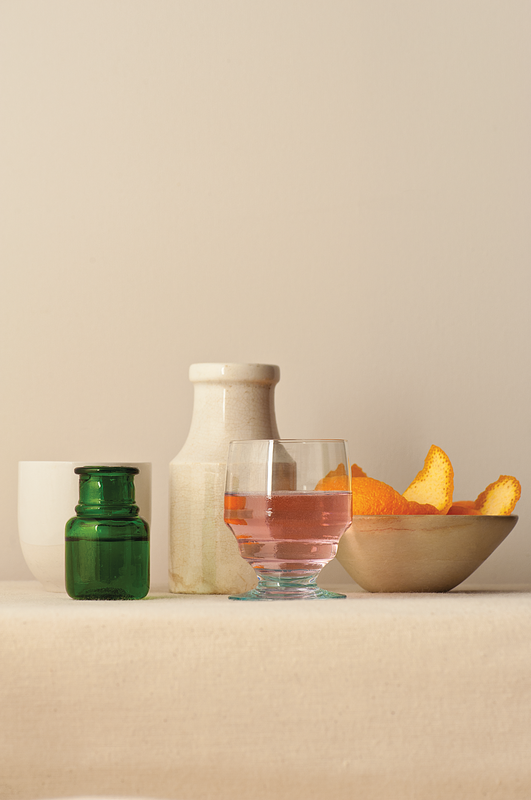 A small orange twist completes the layering of multidimensional touches that harmonise bitterness, dryness and citrus for a fresh and lively finish. Served in a champane flute, this drink packs in far more flavour that just an ordinary Spritz. 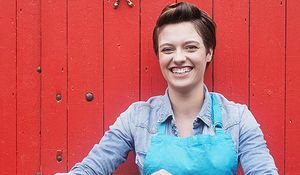 Jack Monroe's debut cookbook, A Girl Called Jack, is packed with simple money-saving recipes. 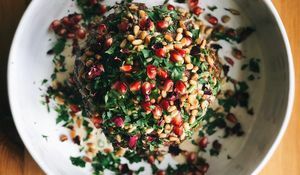 Jack has picked three favourites for this Ultimate Mother's Day Menu.